Getting involved in our community is very important to us here at the Stephen Cooley Real Estate Group. Two of the events that we look forward to the most is the Fort Mill Christmas Parade and the Rock Hill Christmas Parade. 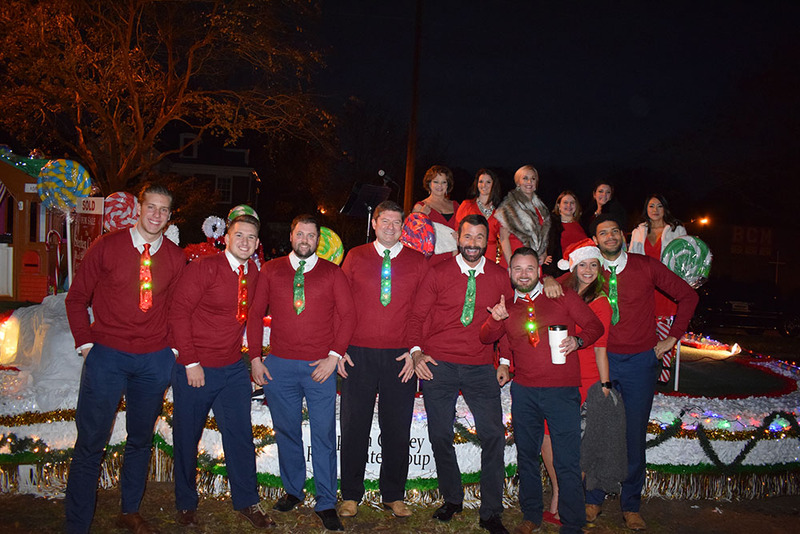 On Friday night, November 30, our group had the honor in participating in the Rock Hill Christmas Parade. The fun thing about the Rock Hill parade is that it is at night time so it always a challenge to light up Oakland Avenue. So, to start everything off we decked the Cooley float out in over 2,000 Christmas lights. 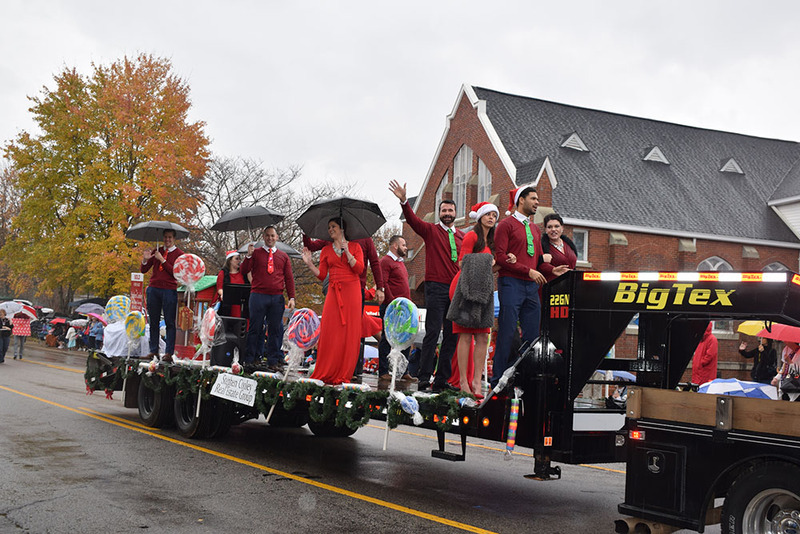 This year our group went all out with a life-size gingerbread house, a live singer, two generators, large lollipops and candy, and awesome costumes. Local resident Magan Forte blessed the parade crowds with her beautiful voice as she song Christmas Carols. The parade finished with a dashing run up Main Street to fountain park! 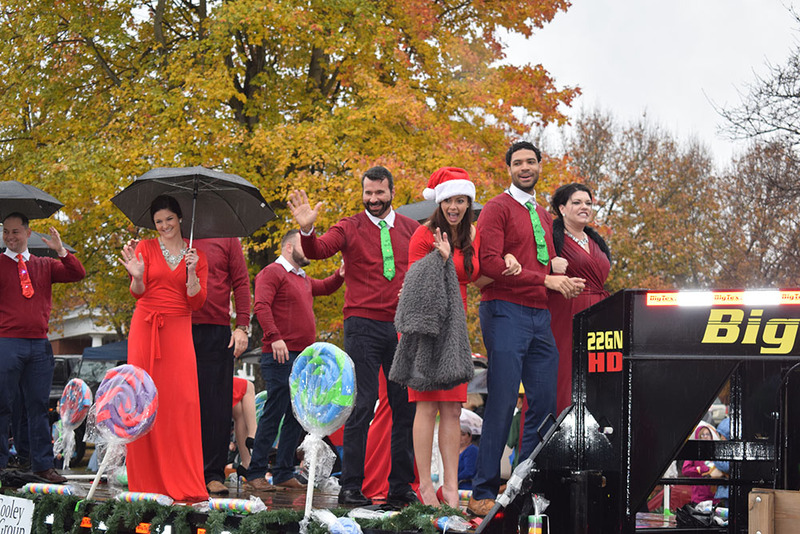 On Saturday morning, December 1, our group meet on Tom Hall Street in downtown Fort Mill to set up for the Fort Mill Christmas Parade. The Fort Mill parade is a little different than the Rock Hill Parade because it’s during the day which means we didn’t have to add light WHEWWWW! 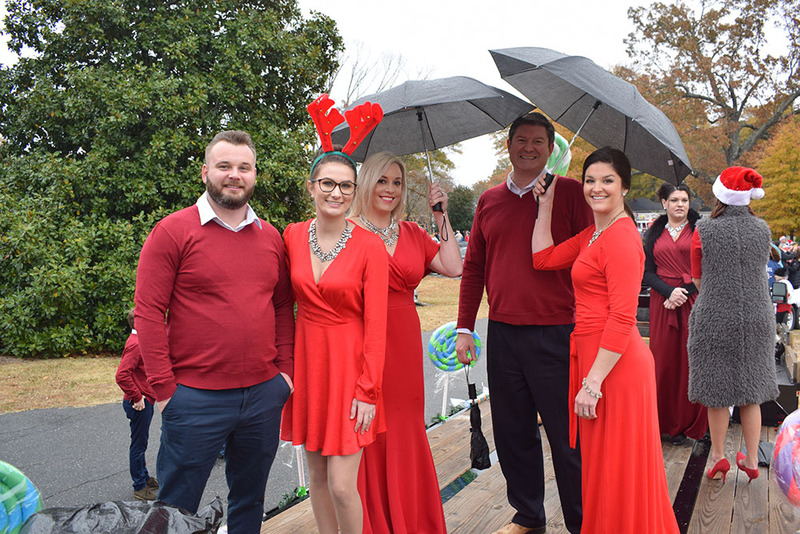 The only bad side to the Fort Mill Parade this year was it was raining, but our group decided we were still going to give the audience what they came for. We began constructing the house and adding other decorations like the lollipops and candies and began to wire up the sound system. Even in the rain, we were loud, crazy, and fun! With another year of parades in the books, we can’t wait to blow them out of the water next year!